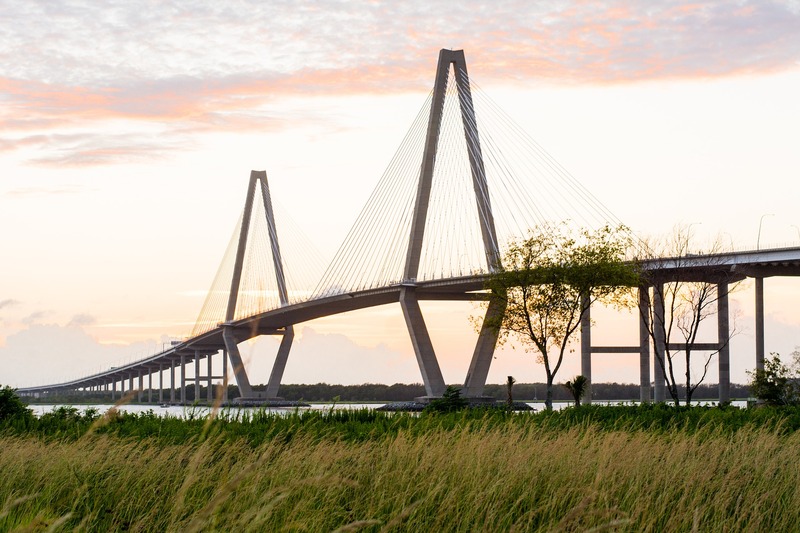 Charleston Cares! 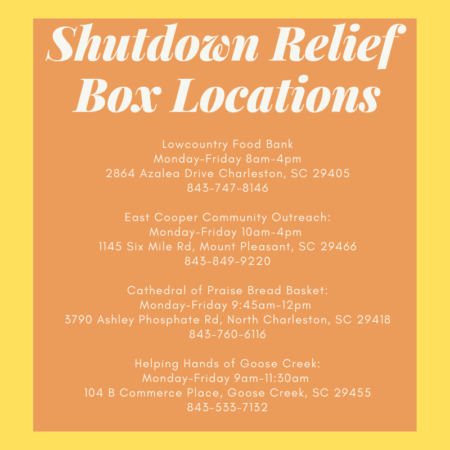 In light of the ongoing Federal Government Shutdown, many services in the community are doing what they can to assist those who have been adversely affected by the furloughed work mandate. Please see below for an updated list of Charleston-area services and share widely. This list will continue to be updated for the length of the Shutdown. Click Here for More Emergency Resources.